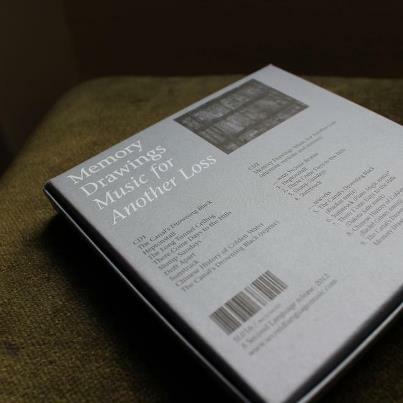 We hear on the grapevine that 'Music For Another Loss' has now sold out. This is, of course, terrific news BUT as Second Language do not re-press then this will be the end of the run forever. A few copies re available direct from Norman Records so move quick. We have procured a small amount for our upcoming UK tour (dates to follow shortly).